PARIS -- Renault reported an 8.5 percent rise in its global group sales for 2017 and said it expects more growth this year as it expands in overseas markets. Sales rose to 3.76 million last year, with record sales levels for its Renault and Dacia brands, Renault said in a statement on Monday. Sales of Renault brand cars and vans increased 7.4 percent to 2.67 million. Dacia sales jumped 12 percent to 655,235. Lada sales were up 17.8 percent to 335,564. Renault Samsung Motors sales in Korea fell 10 percent to 99,846 due to the "lack of new models in a fiercely competitive market," Renault said. "We are continuing to increase sales volumes and market share across all regions. Our strategy of range renewal and geographic expansion is continuing to bring results. In 2018, we will pursue our growth and internationalization of our sales in line with the Drive the Future plan," said Thierry Koskas, Renault's sales and marketing chief. In a Russian market up 12 percent, Renault's group sales including Lada increased 17 percent. Brazil sales grew 11 percent in a market up 9.3 percent. In China, Renault doubled sales to just over 72,100. In India, Renault was the No. 1 European brand with market share of 3.1 percent, although sales fell 15 percent. In Europe, group sales increased 5.6 percent in a market that grew 3.3 percent. Renault brand sales rose 3.7 percent, buoyed by the complete renewal of the Megane family in 2016, and the launch last June of new Koleos SUV. Dacia's volume increased 12 percent on strong demand for the Sandero subcompact hatchback. Sales outside Europe now account for 49.2 percent of Renault's total volume. Renault expects the global market to grow by 2.5 percent in 2018 compared to 2017. It expects the European market to expand by 1 percent and the Russia market by 10 percent. Brazil, China and India are expected to have growth of between 5 percent and 6 percent, Renault said. 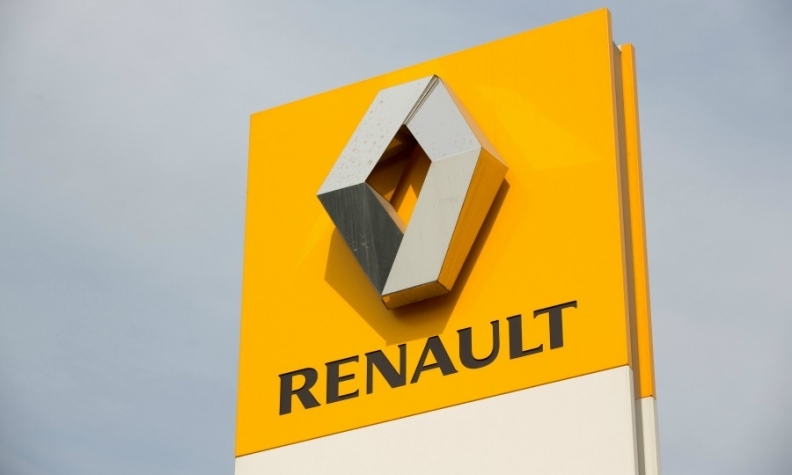 Last October, Renault presented its "Drive the Future" strategy plan, under which the automaker plans to increase annual sales to 5 million vehicles by 2022 while also aiming for a 7 percent operating profit margin and 70 billion euros ($85.52 billion) in revenue. EDITOR'S NOTE: An earlier version of this report misstated Renault's China vehicle sales.